GloZell is the original GLOBUG! GloZell has been shining her light on the world for the past ten years with her hilarious YouTube challenges and young, playful segments that are funny for all ages. GloZell loves to help young children discover learning through song and laughter! GloZell can’t decide which video she loves the most…they are all so cute and fun...she hopes you enjoy them all! Malik loves to read and learn. He uses his love of reading to learn new things about the magical forest he lives in. Malik’s favorite video is Twinkle Twinkle Little Star. Katie loves singing and dancing. 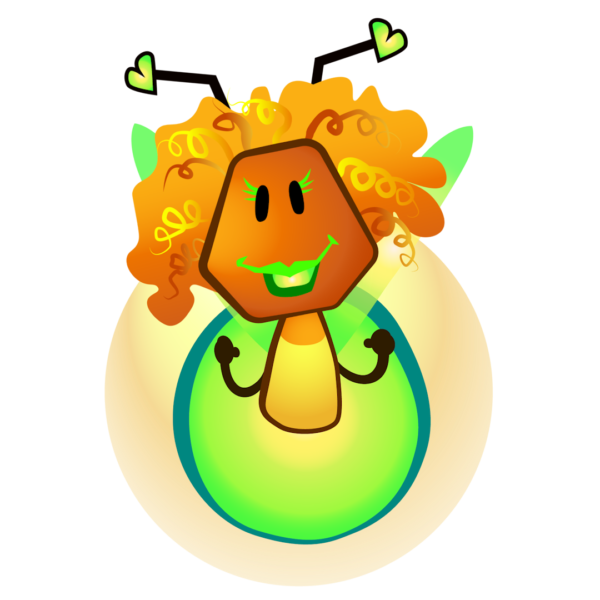 She also loves playing jokes on the other GLOBUGZ and can often be seen sneaking up behind the others to surprise them! Katie’s favorite video is Mary Had a Little Lamb. Joaquin is proud to be a really good friend. He is funny and lovable. Joaquin’s favorite video is Happy Birthday and he LOVES to sing Happy Birthday to each of his friends on their special days. Ella is a science and math whiz. She is known to count faster than any of the other GLOBUGZ. Ella’s favorite video is COUNT TO 100!